Last week a couple of articles crossed my path that needless to say left me torn and a little bit speechless to say the least. 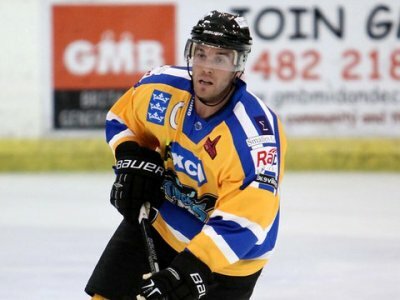 Both well written articles were by former pro player and Hull Stingray, Kurtis Dulle on his newly tell-all blog. The first, entitled “What I miss about pro hockey” ran a list of things that are no brainers to people who have played some aspect of professional sport; not necessarily hockey. I enjoyed every minute of that piece as I missed most of the things he wrote but in relation to me with fastball. However the second article, ticked me right off. Naturally his follow up article was “What I DON’T miss about pro hockey”. Fair enough, there’s always going to be things that pop up that you don’t like but the things he listed were not what I expected coming from a guy whose job is professional hockey. Without going into too much detail – actually, you know what? Go read it then come back. I’ll wait. “What I don’t miss about pro hockey” by Kurtis Dulle. Your full time job is being a professional hockey player. You can’t tell me that you didn’t know all of these were going to happen. Granted, I can see how sharing a bus with 15 or so others guys on an 18 hour drive could get monotonous but that’s part of the territory. This isn’t the NHL; pro hockey isn’t glamorous. Don’t miss having to wear a suit to and from the rink; don’t miss the promotional sides of the job handing out flyers to fans or scheduled player appearances. Don’t miss having weekends off (even though most of the week is), don’t miss the smell of the gloves, don’t miss cooking pre-game meals – Jesus, doesn’t anybody have that old school passion anymore? Actually, I know one guy who does. Current Brampton Beast head coach, Brent Hughes, had his hockey career cut short prematurely by the untimely passing of his father. After honouring his Dad’s wishes by playing a final game in Dundee, Scotland, Hughes dropped the contract he was under for next season and returned home to be closer to family. A bittersweet decision but one that had to be made. One that he didn’t see coming. Hughes didn’t get to control the end of his career. He never got that last planned game; that final goal; that last wave to the crowd where he no doubt would have been named first star. No, he came back to Canada with uncertainty of where to turn and a sadness of his career being over. It might have been over but the passion never left. 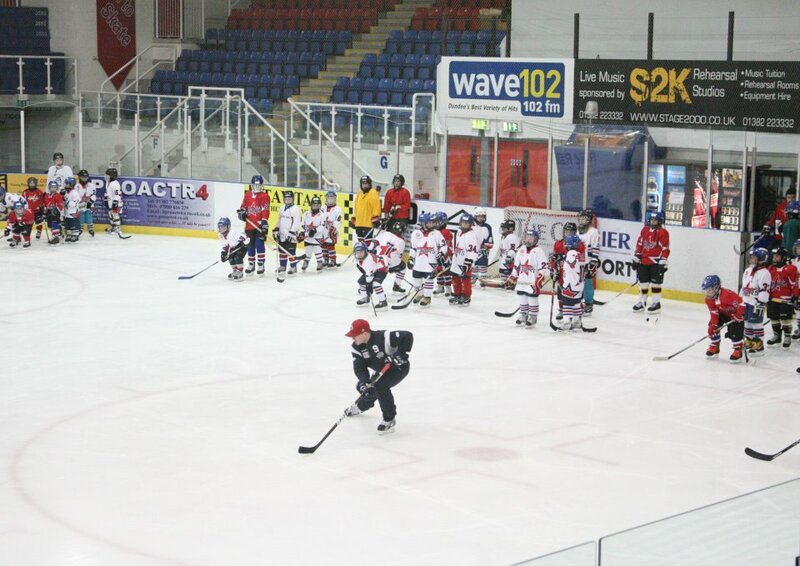 Hughes taking the time to help out at a hockey camp in Scotland. In the end the game has obviously changed, even in the last ten years or so. I’m not sure if it’s a more “entitled” aspect that players seem to grasp but the old school vibe is starting to fade. Hughes may be another part of a dying breed in hockey, who knows. One thing’s for certain though. You’re either a hockey guy, or you’re not. I wholeheartedly agree with you. It’s either in you or it’s not. A very well written article by you. Found myself reading Dulle & wholeheartedly thinking “what a self pitying, arrogant man”. Clearly he won’t miss the support & devotion of fans who make the same road trips in support of him & his team mates, every weekend, at considerable cost. Sure they choose to do that, but it’s done out of a live for their team, its’ players & the game. To have that disrespected by an ego like Dulle is quite nauseating. Tell you what the game doesn’t miss Kurtis, YOU. And then, like the Yin to the Yang is a guy like Brent Hughes, who epitomises hockey & it’s spirit. Two of my kids had the privilege of attending a coaching camp he was involved in, and to this day he remains a role model to them, and he’s sorely missed in Scottish hockey circles. Tell you what the game does miss Kurtis, guys like Brent Hughes.